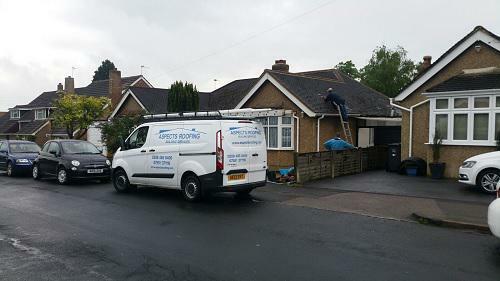 Aspects roofing & Building is a professional, family run, reliable roofing company with unrivalled expertise in the industry. 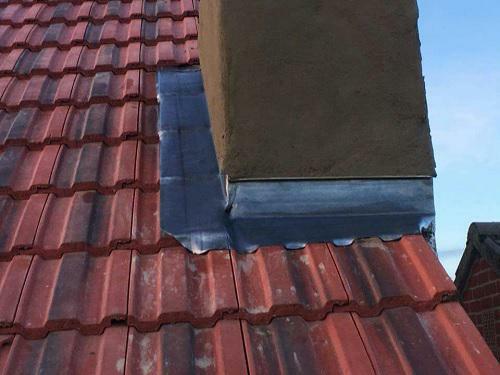 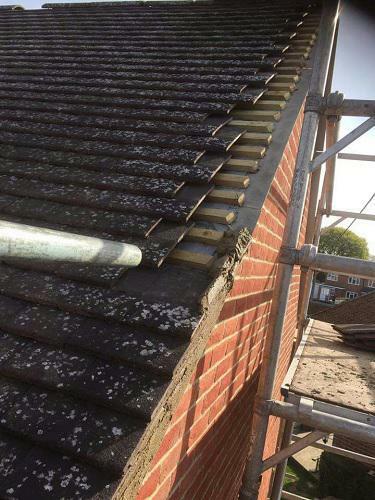 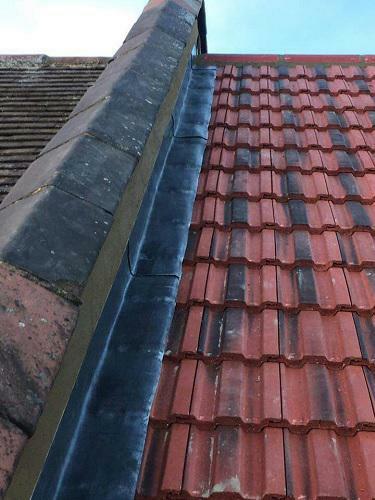 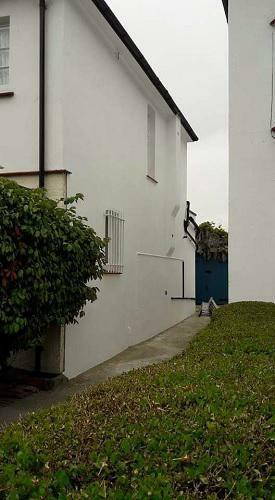 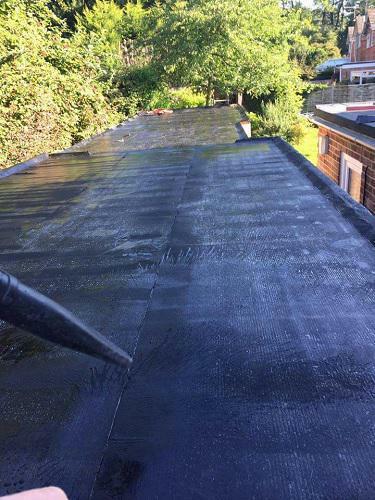 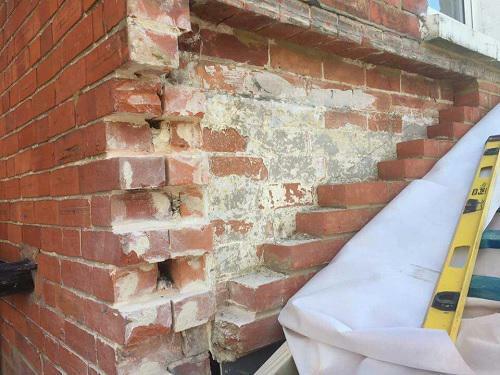 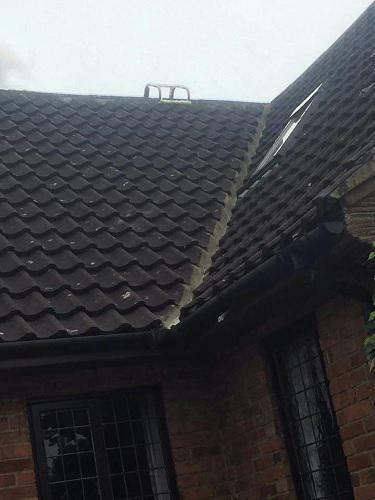 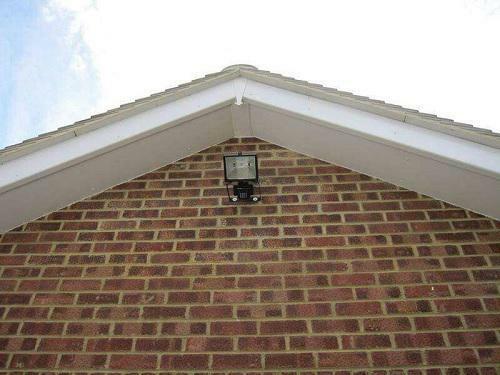 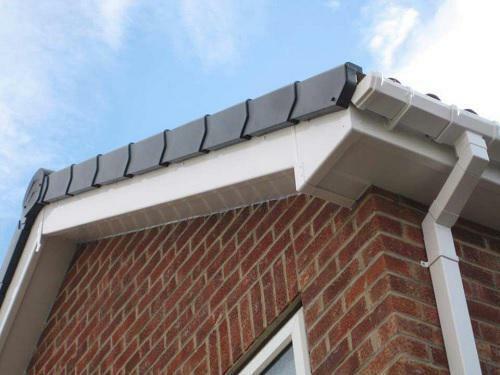 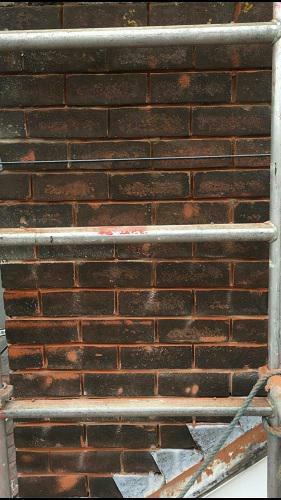 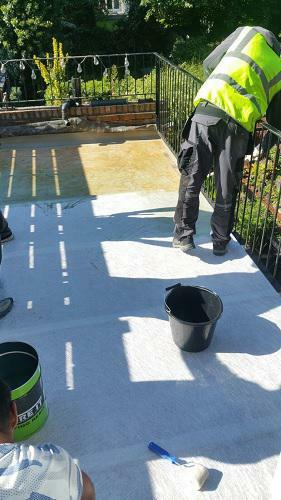 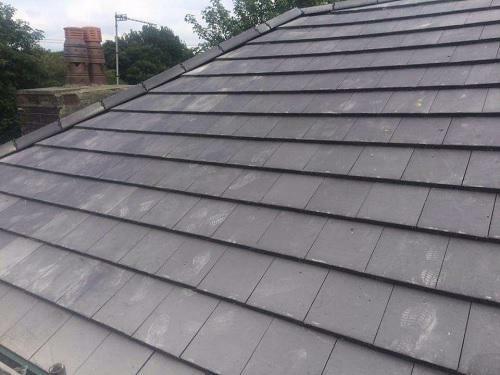 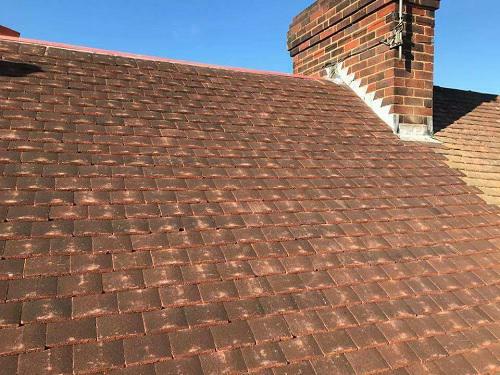 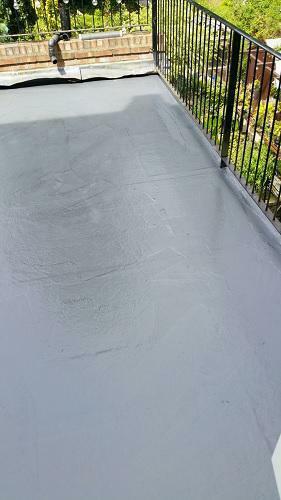 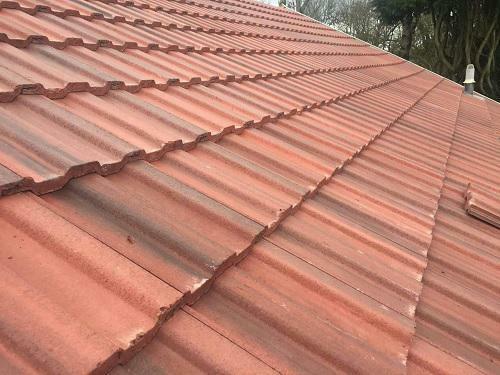 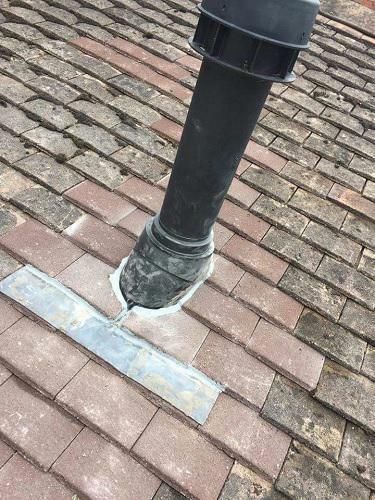 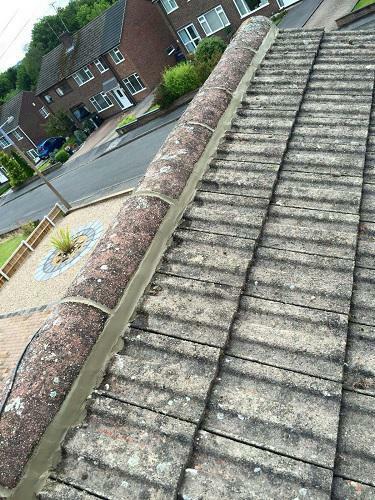 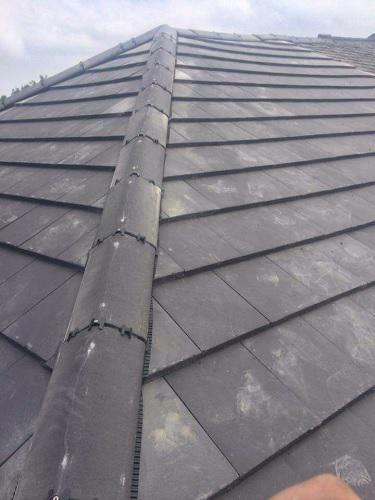 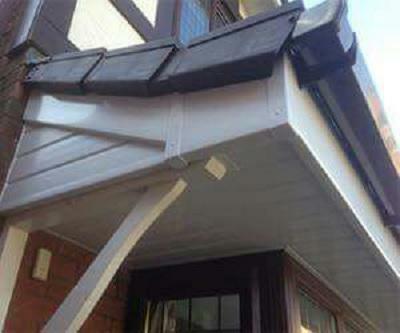 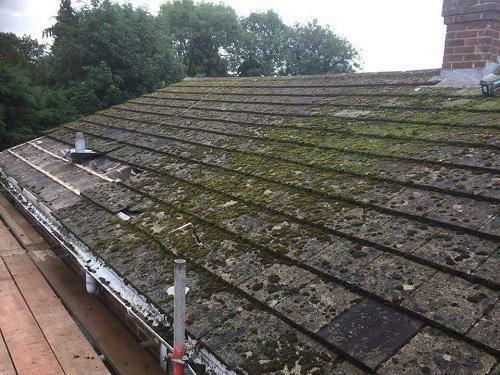 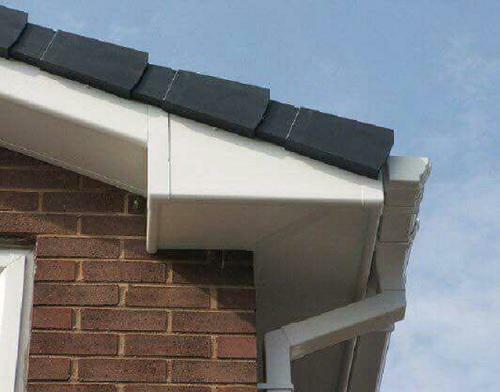 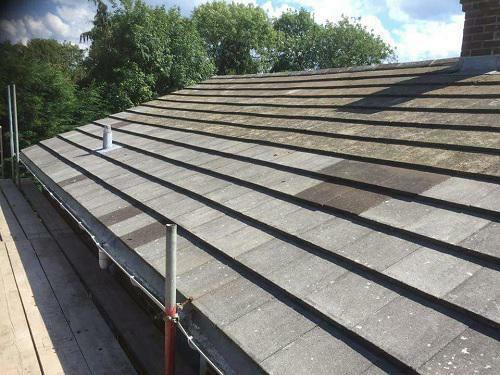 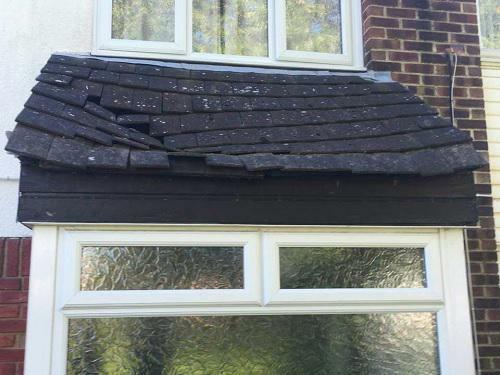 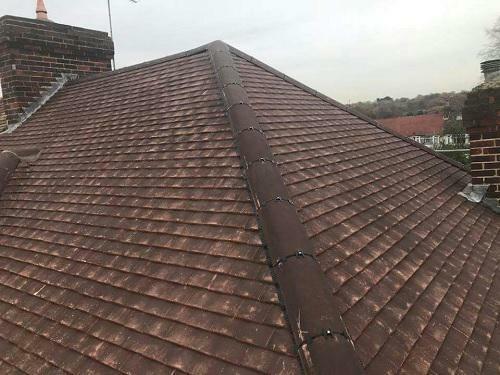 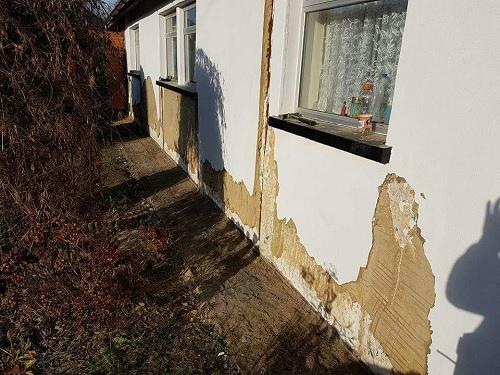 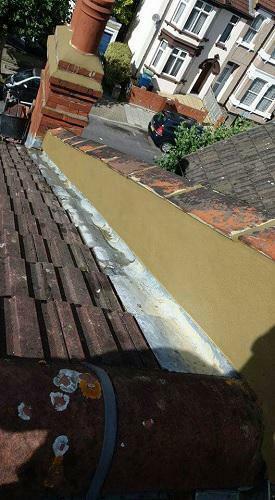 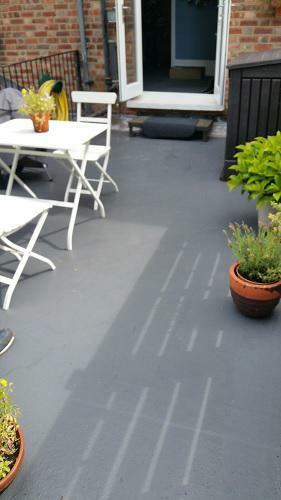 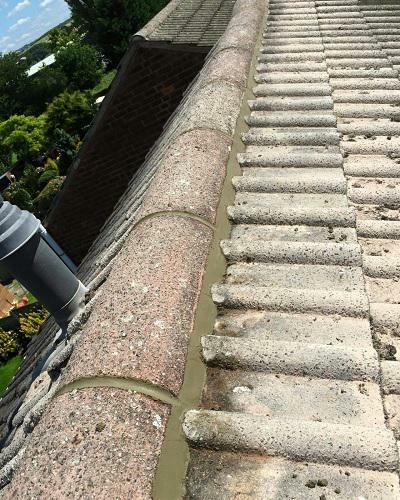 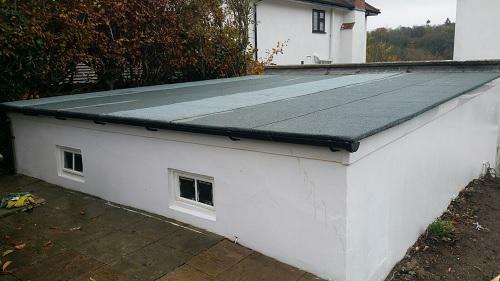 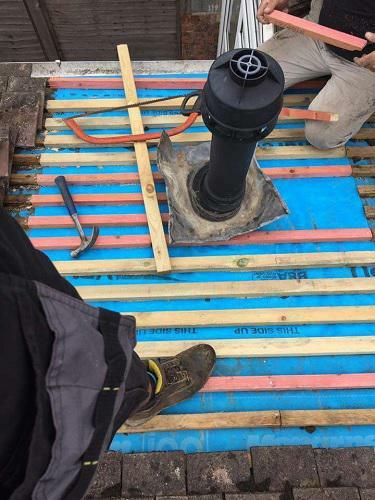 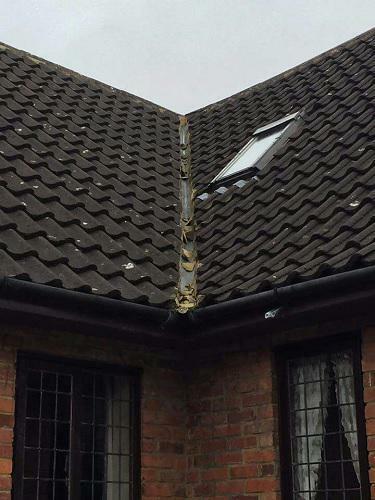 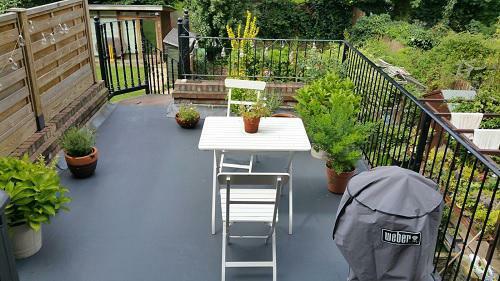 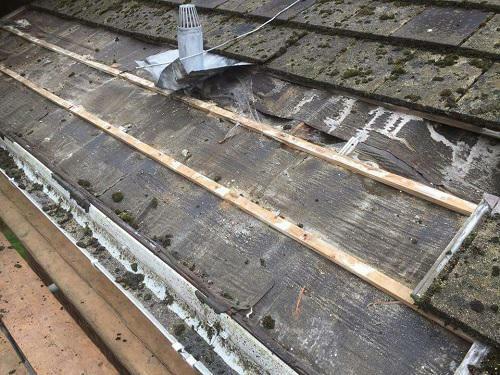 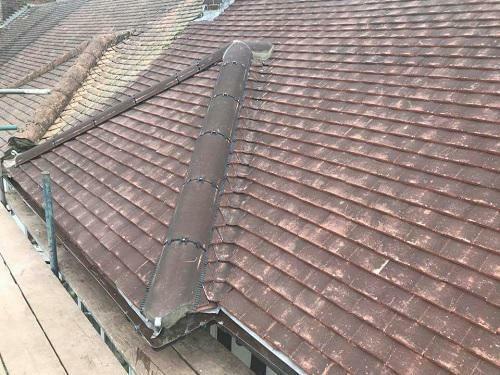 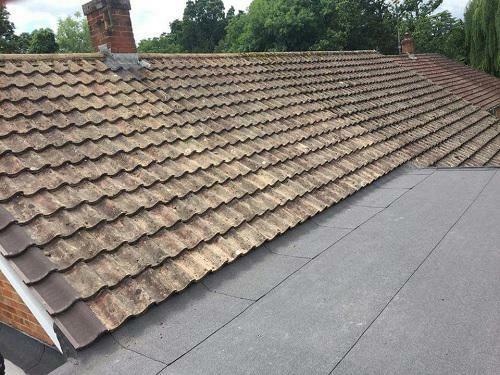 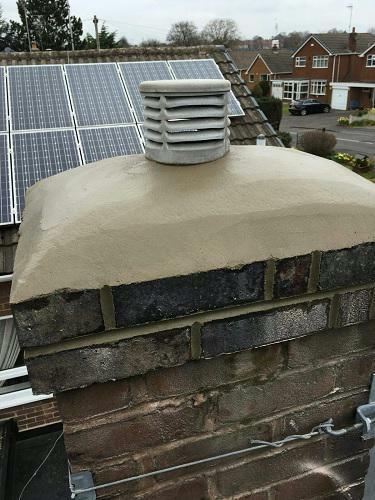 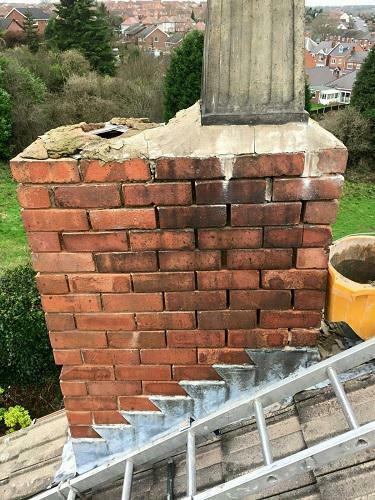 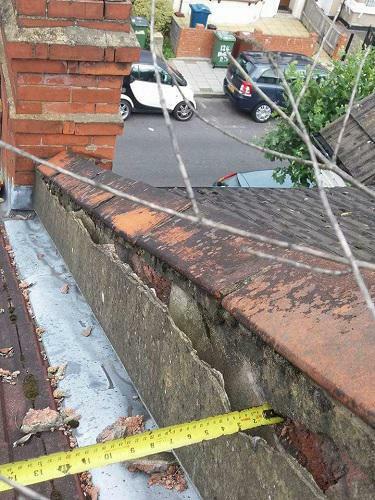 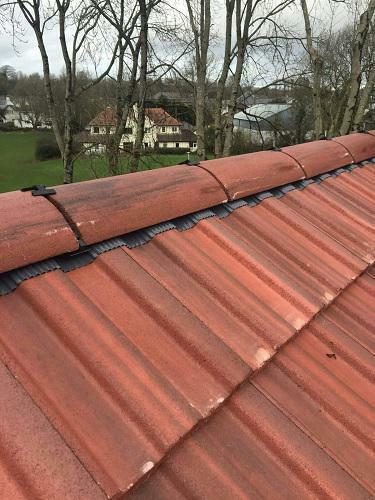 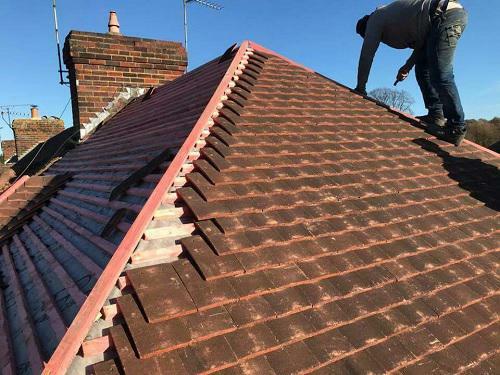 Drawing on over 15 years experience, we focus on providing all types of roofing repairs and maintenance, giving each customer an outstanding quality service and the highest finish, which is made to last. 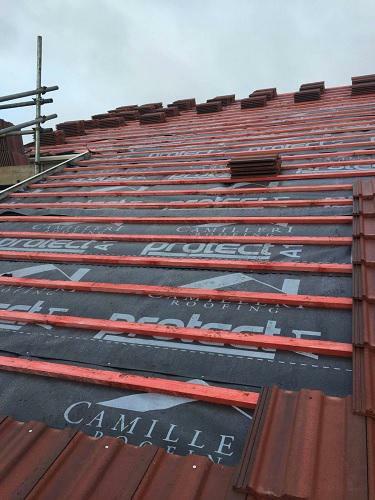 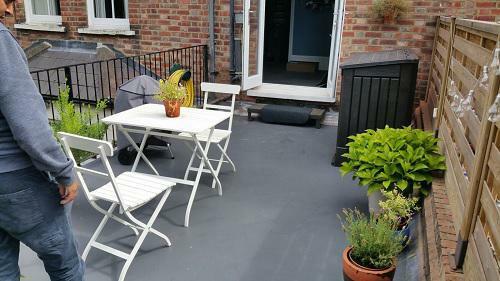 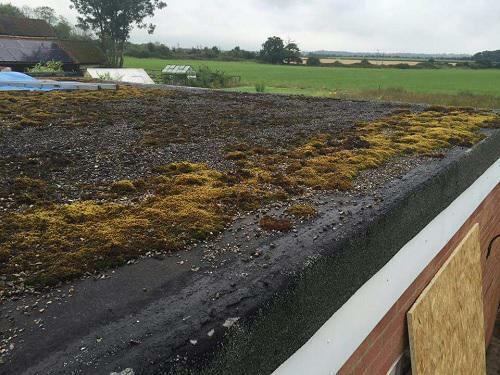 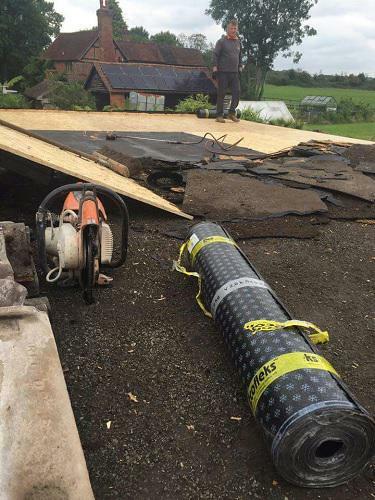 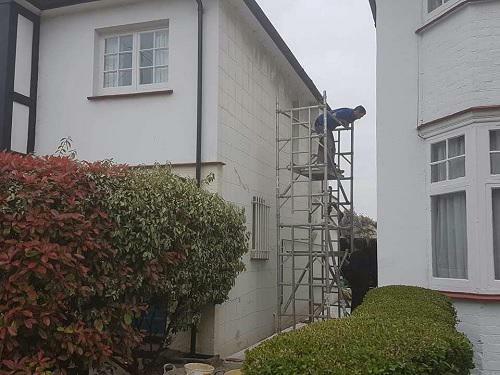 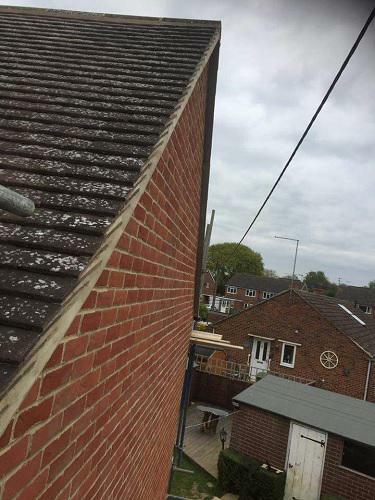 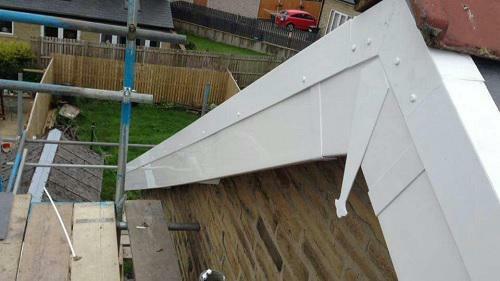 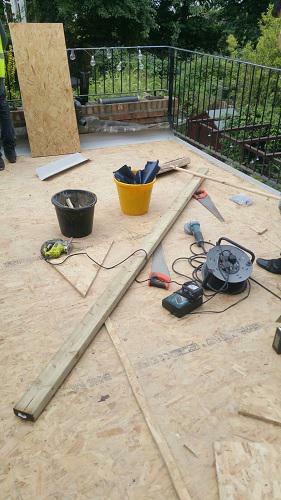 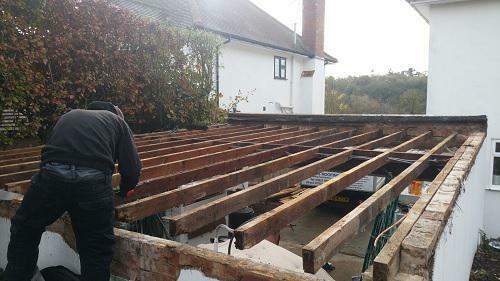 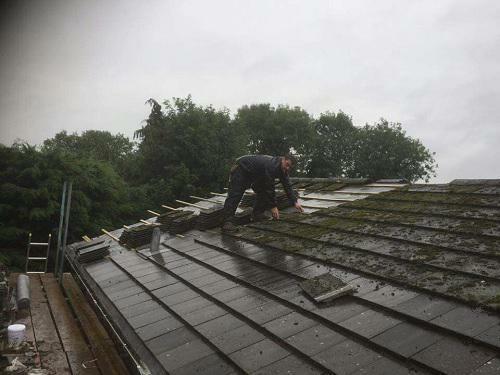 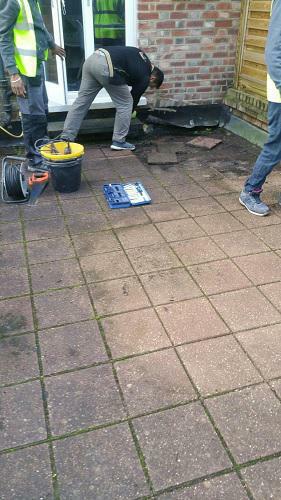 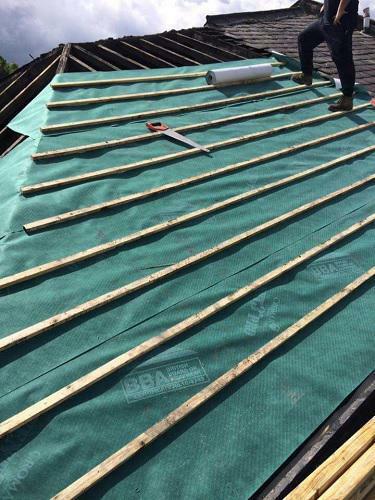 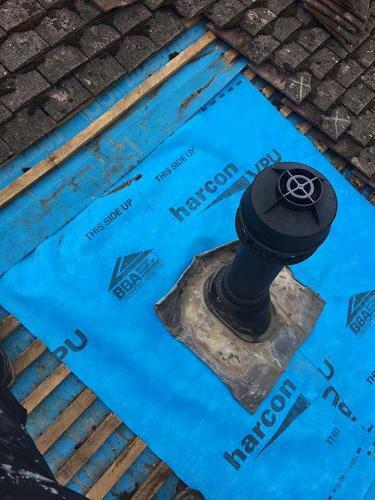 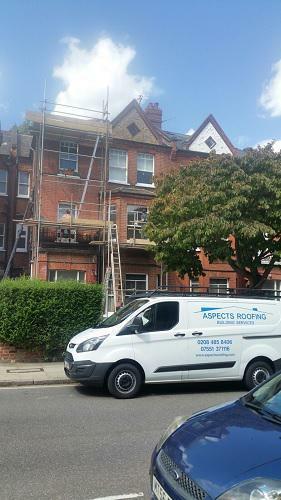 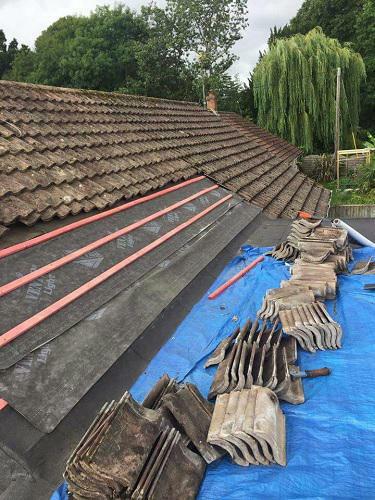 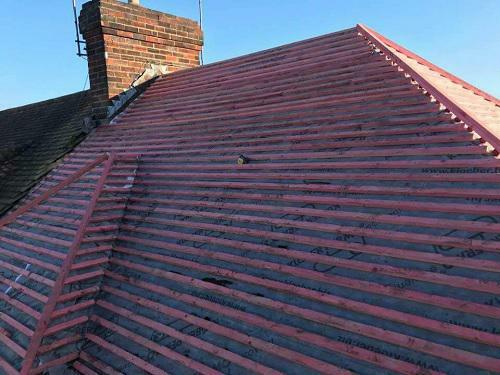 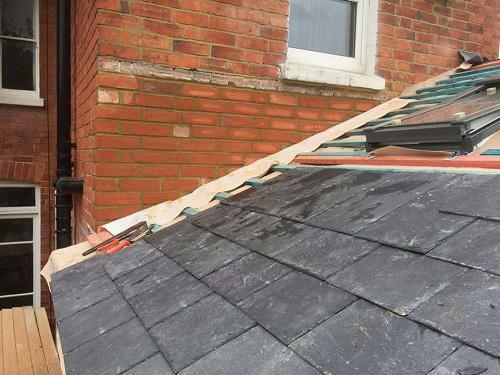 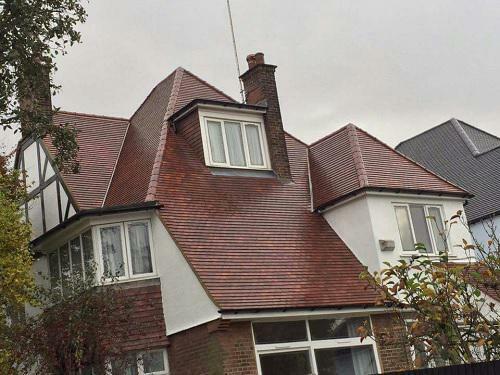 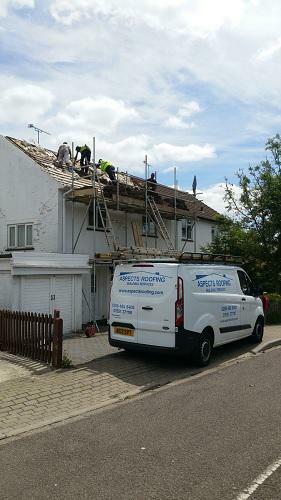 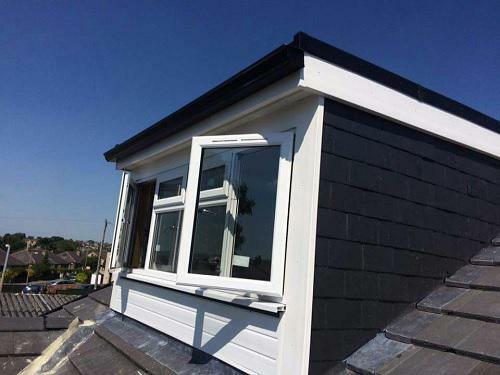 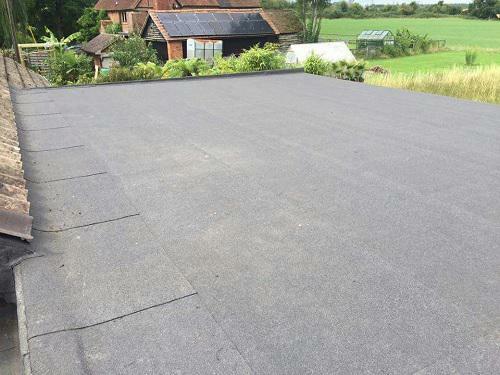 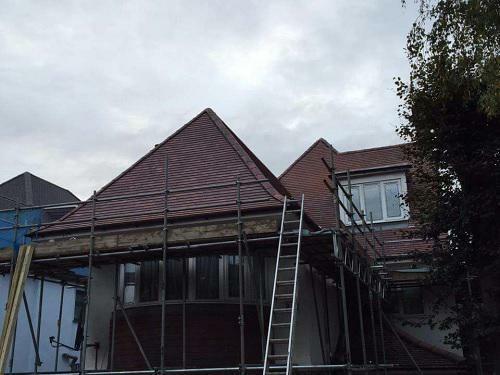 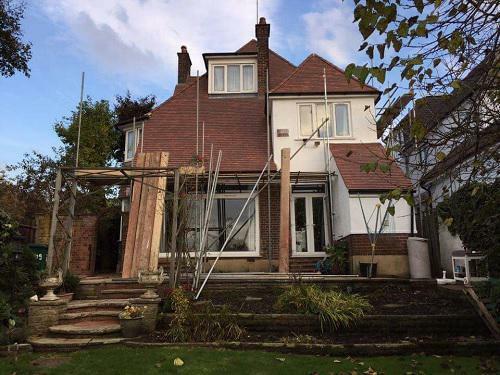 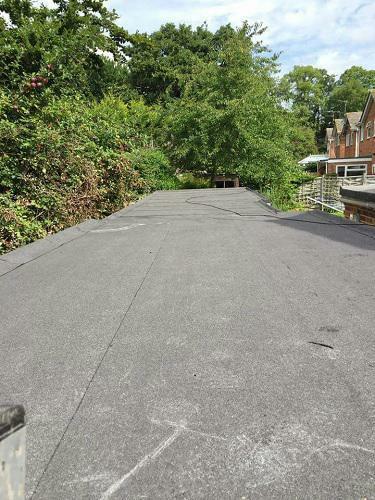 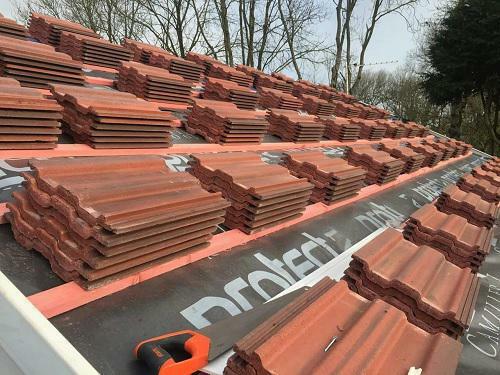 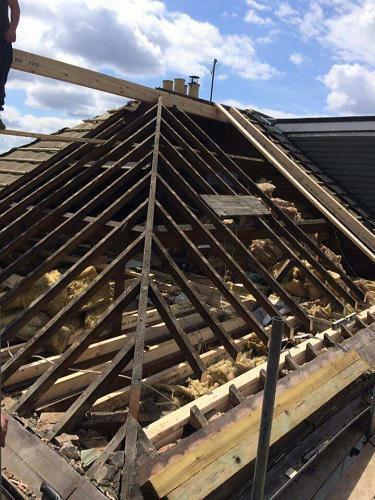 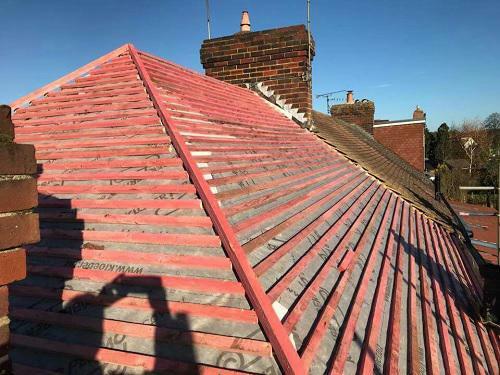 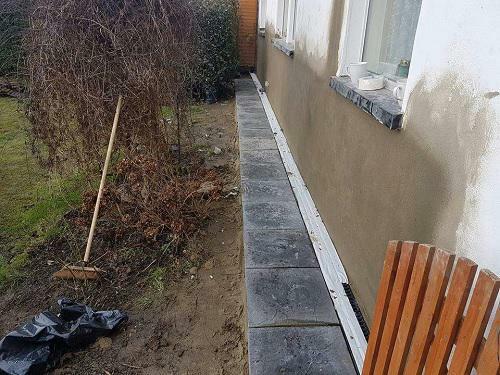 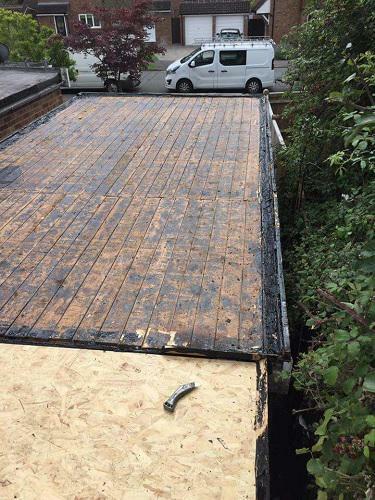 At Aspects Roofing & Building we are proud to offer an extensive range of high quality roofing services that are carried out by our team of fully qualified and experienced roofers. 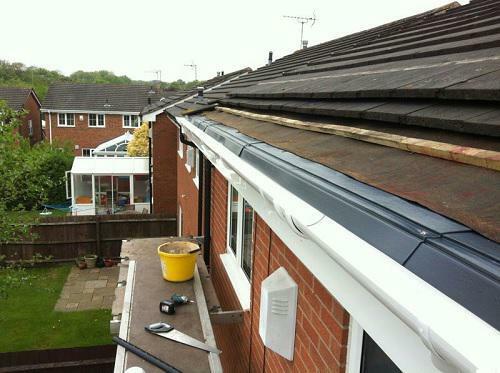 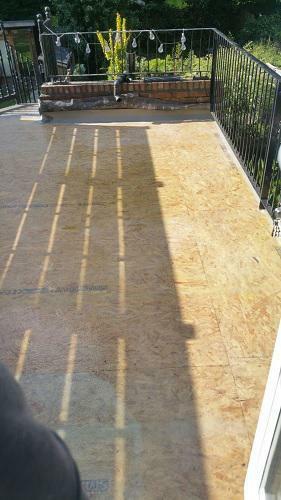 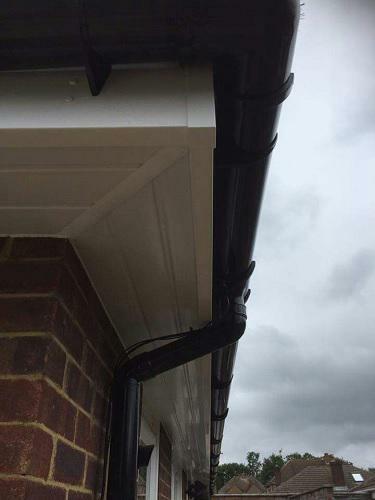 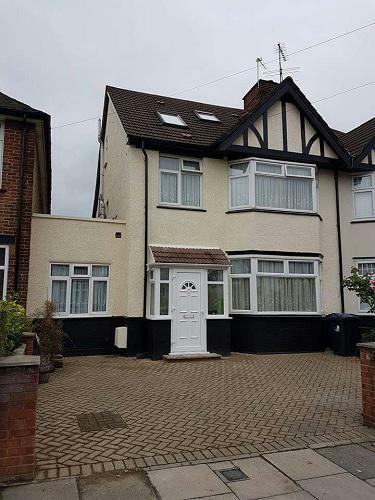 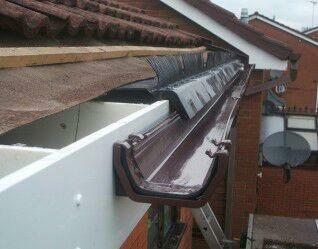 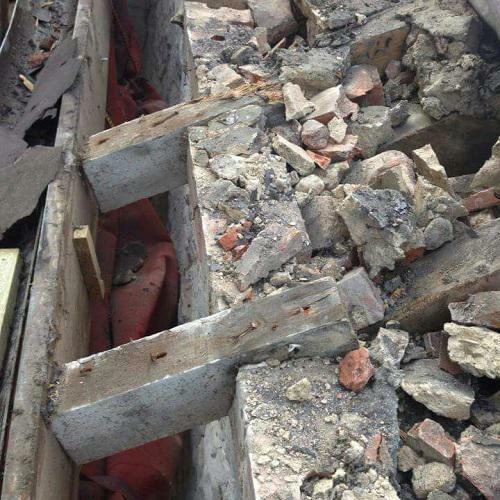 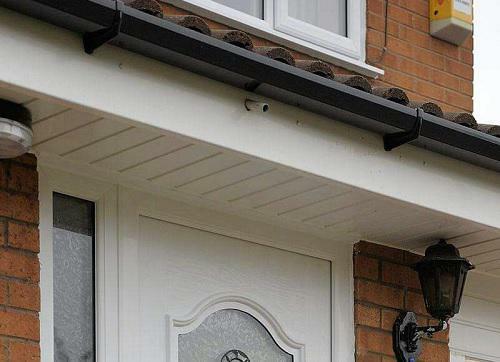 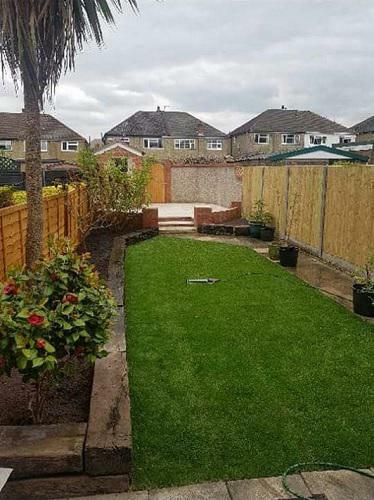 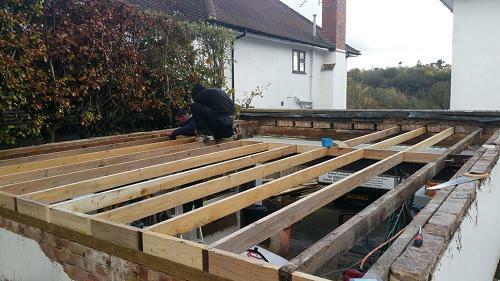 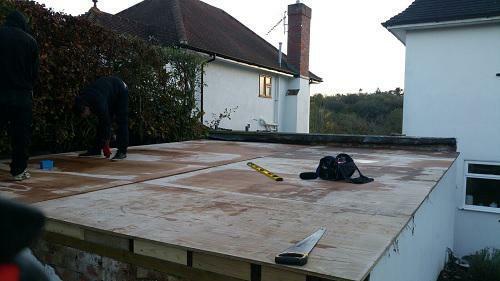 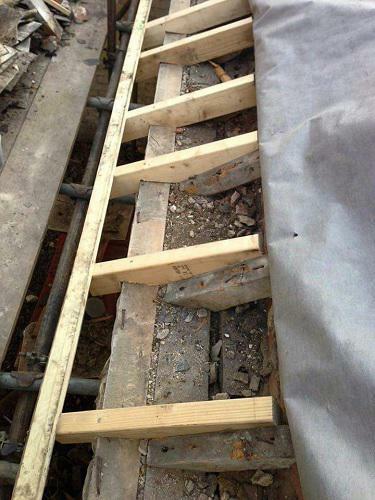 We provide a friendly and honest service along with 10-15 year guarantees. 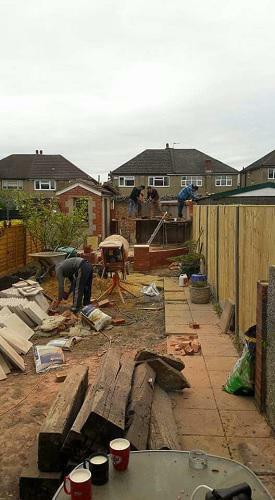 "Very good work. 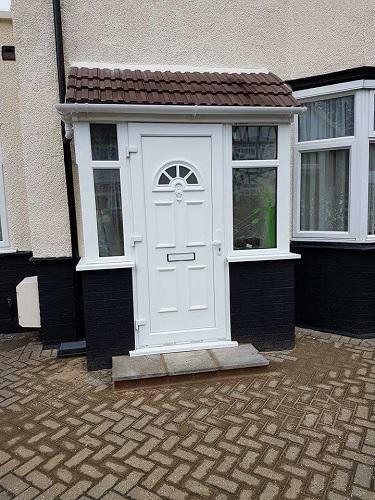 Very polite and very good workman ship. 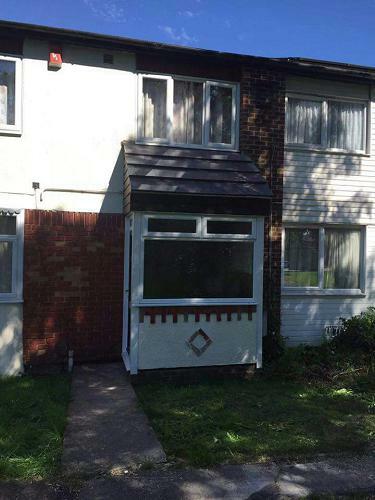 On time and good priced." 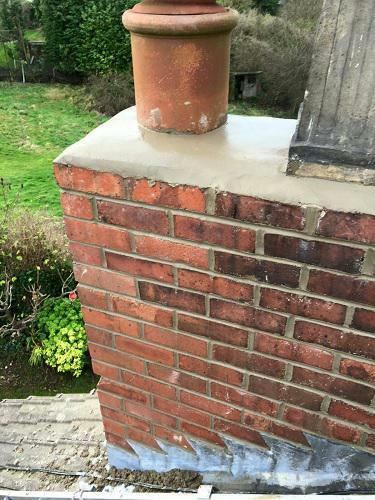 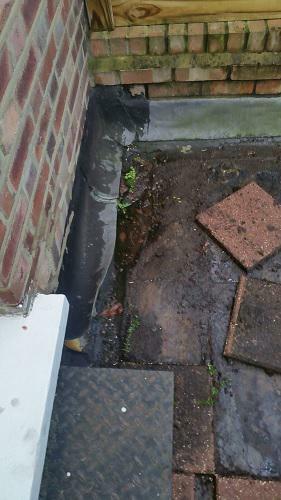 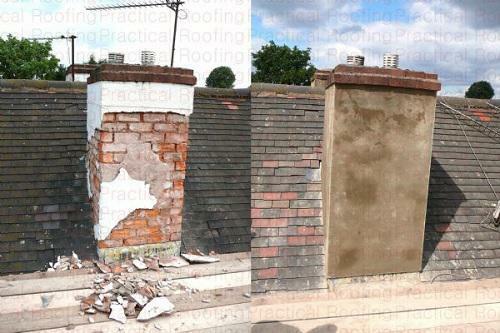 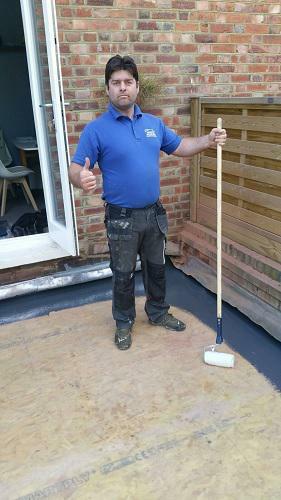 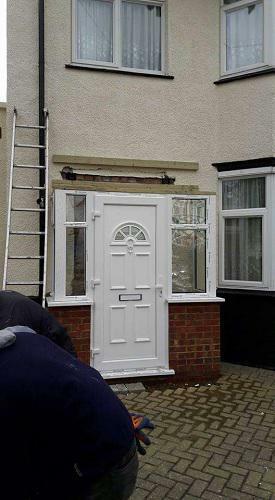 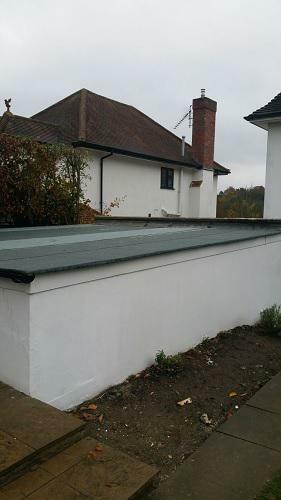 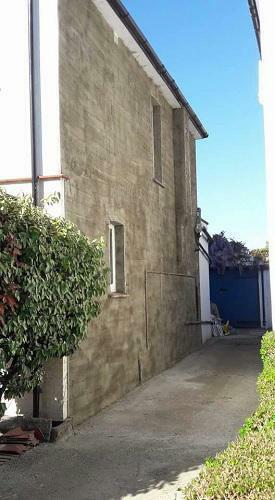 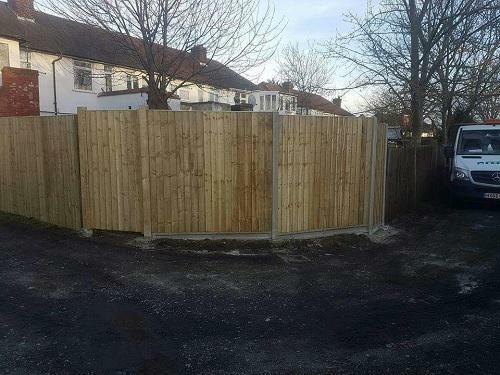 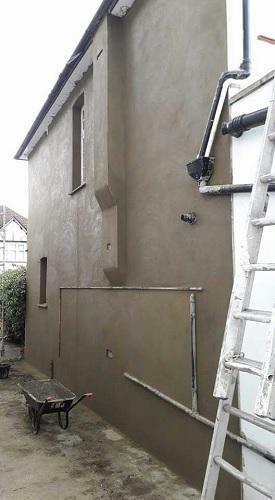 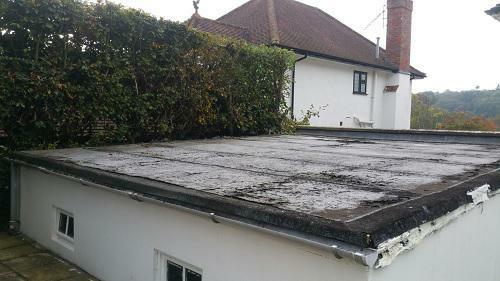 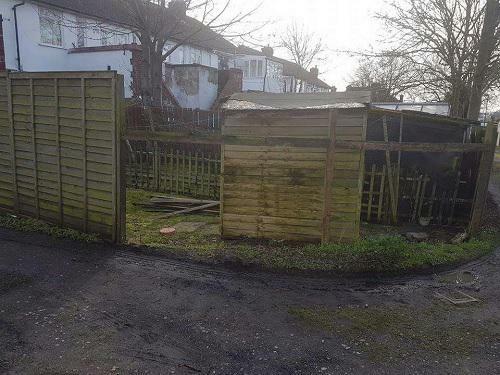 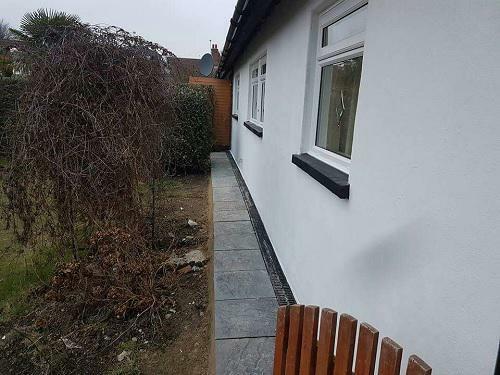 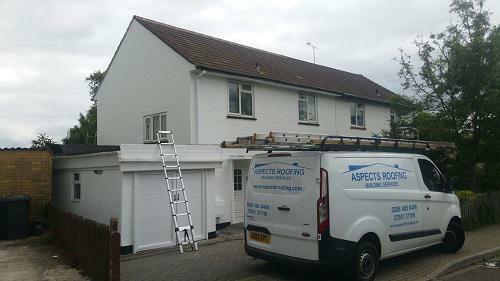 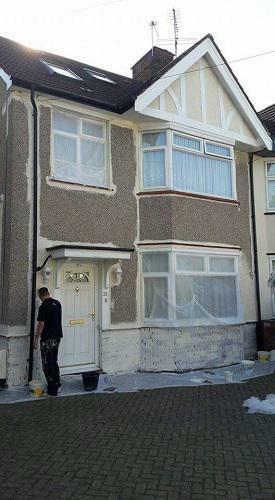 "Very pleased, trustworthy- work well done!"